Chinese restaurateur Cui Runguan has developed a robot that can rapidly slice traditional Chinese noodles. The robot is intended to solve a shortage of human chefs willing to perform the arduous task of hand-slicing noodles. 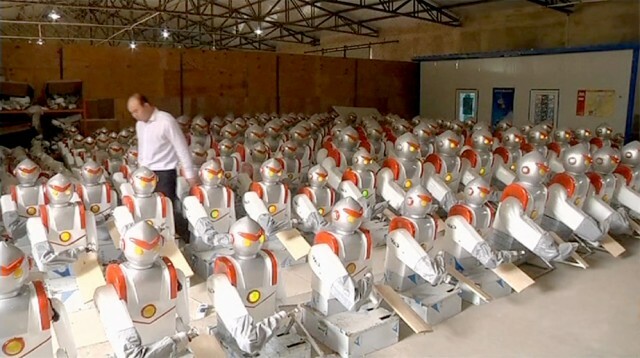 Some 3,000 robots have been sold at a price of around $2,000.